What could be better than the romance and glamour of sailing across the world’s vast oceans, of experiencing ever-changing scenery and anticipating the next port of call as it first appears on the horizon. We’ve handpicked a selection of our favourite itineraries from some of the world’s best cruise lines so you can set sail on your own voyage of discovery. Setting sail on a cruise is one of the best ways to visit a variety of countries and unique cultures on one memorable holiday, without the need to pack and unpack. Relax amidst blissful surroundings and discover the thrill of waking up somewhere new every day – will it be an intriguing island, a captivating city or a day on the open sea awaiting you today? Whether you are already an avid cruise traveller or the idea of a holiday afloat is new to you, the good news is that today’s cruise lines offer an incredible variety of far flung and exotic destinations, so you really are spoiled for choice. 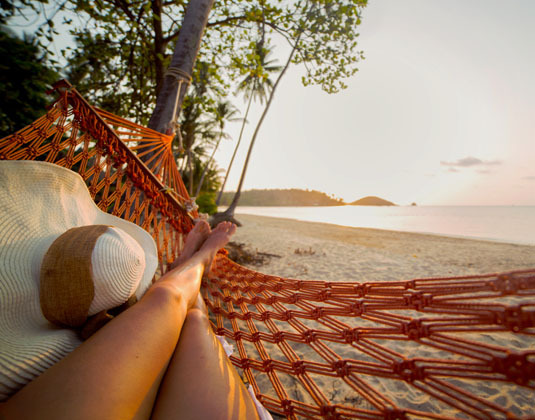 First consider where you want to go and what you want to get out of your cruise – relaxation, adventure, culture? If you want a cruise filled with sun, sea and sand look no further than the Caribbean, Hawaii or Bermuda; opt for the Far East and a sensory feast awaits you; perhaps you’d prefer the rich diversity of the Middle East; the staggering beauty of Alaska; or the chance to sail out of New York and across the Atlantic. The second consideration is which ship to select. There are boutique and small vessels which can visit out-of-the-way destinations; mid-size ones which have more modest entertainment and facilities; or large, resort-style ships offering an exceptional array of entertainment, dining venues and amenities. Some have dress codes and assigned seating times for meals; some cruises have themes with renowned experts on board; some are more child friendly and others more upscale and, in turn, more expensive. There really is a perfect ship and itinerary for every person, every budget and every whim. Do also consider which stateroom (cabin) type you would prefer and where on the ship you would prefer to be located. 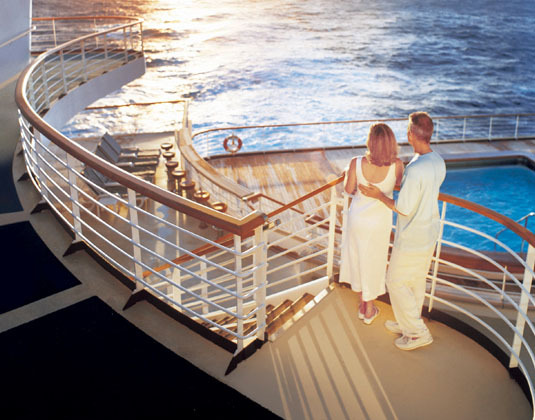 All of the cruise lines we feature offer a variety of staterooms which usually fall into the following categories: inside, which tend to be the smallest and have no window to the outside; outside, which offer a window or porthole; balcony, which feature a veranda allowing you step outside; and suite, which often have separate living and sleeping areas. One common factor, whatever the vessel and destinations, is value for money. Our featured cruise itineraries include international flights, a night in a hotel before or after your cruise (or both), meals and entertainment. 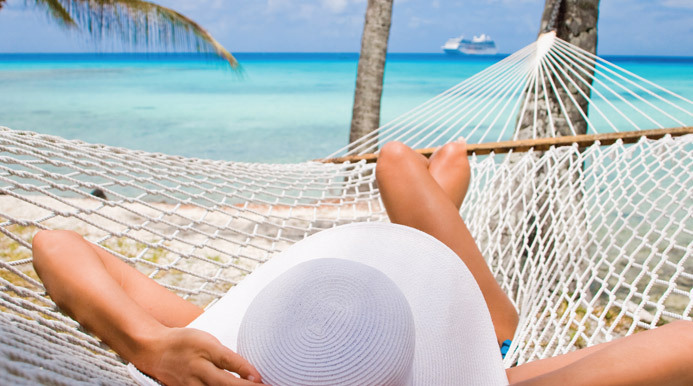 Of course, the time spent in a destination at the beginning or end of your cruise can easily be extended. 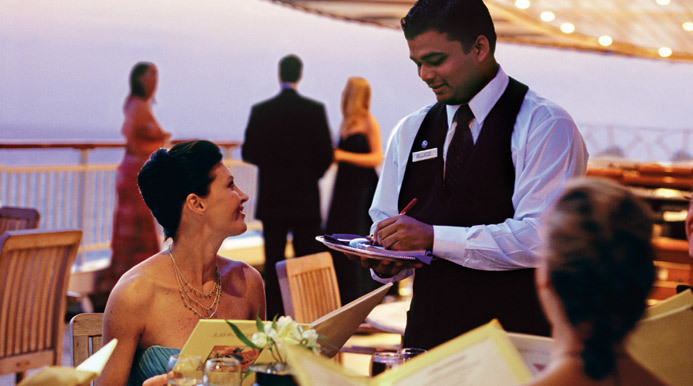 Cruising is also renowned for fantastic food, so prepare yourself for a culinary adventure too. Alternatively, if life on the ocean wave doesn’t appeal why not consider a river cruise? Intimate ships cruise some of the world’s most beguiling waterways and as well as spectacular landscapes provide a fascinating insight into rural life. Land is always in sight on a river cruise and as the vessels are smaller, they can usually dock closer to the city centre. 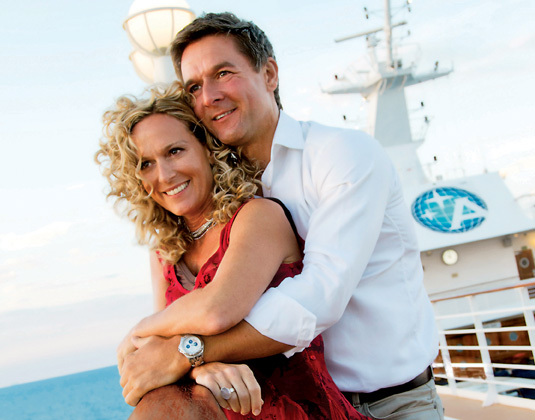 Our vastly experienced travel advisors are passionate about Cruising. With first-hand knowledge of when and where to go they can create the perfect holiday experience for you, at the best possible price. 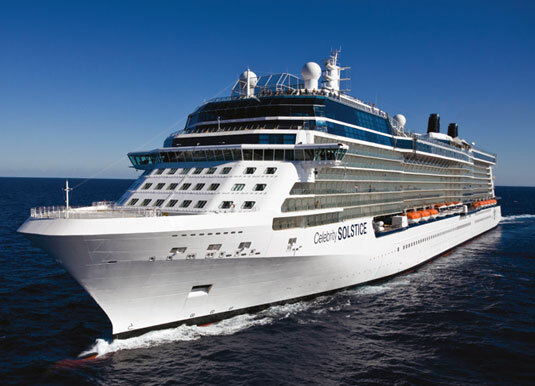 Celebrity Cruises: Modern sleek ships, high service levels and superb onboard activities. Royal Caribbean Cruise Line: Less formal style, extensive variety of holidays, activities and facilities which will appeal to all ages. Holland America Line: Premium cruise line with mid-size ships with the perfect balance between formal and relaxed atmosphere. Star Clippers: Genuine tall ship sailing experience with all the elegance and convenience of a modern cruise ship. 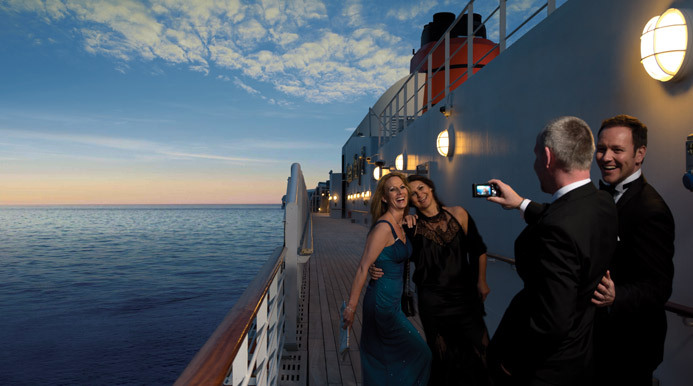 Cunard: Delivering timeless voyages since 1840, Cunard has become a byword for comfort and style. Norwegian Cruise Line: Perfect for those seeking a large resort ship experience in a modern, eclectic and ultra-casual ambience. Crystal Cruises: Unique ultra deluxe experience, without stuffiness or formality. Paul Gaugin Cruises: Luxurious small-ship voyages in French Polynesia. Silversea Cruises: Highly personalised service, Silversea offer European elegance and casual sophistication on intimate luxury ships. Princess Cruises: Successfully balance cruise traditions with cruise innovations to offer an experience that suits all the family. 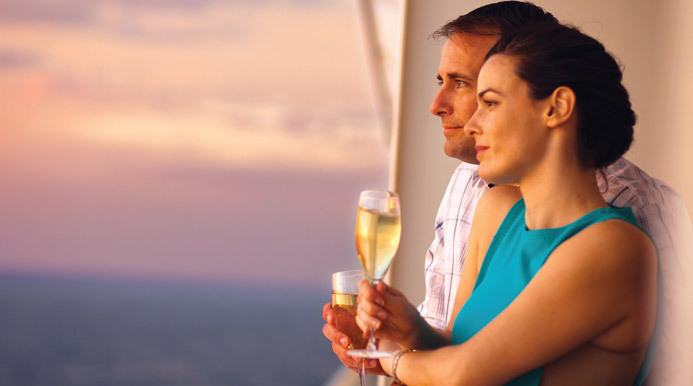 Azamara Club Cruises: All inclusive cruise on intimate ships with longer stays in port.